Amélie carried out the chemical analysis of an important assemblage of iron age jewellery excavated in a necropolis in eastern France. 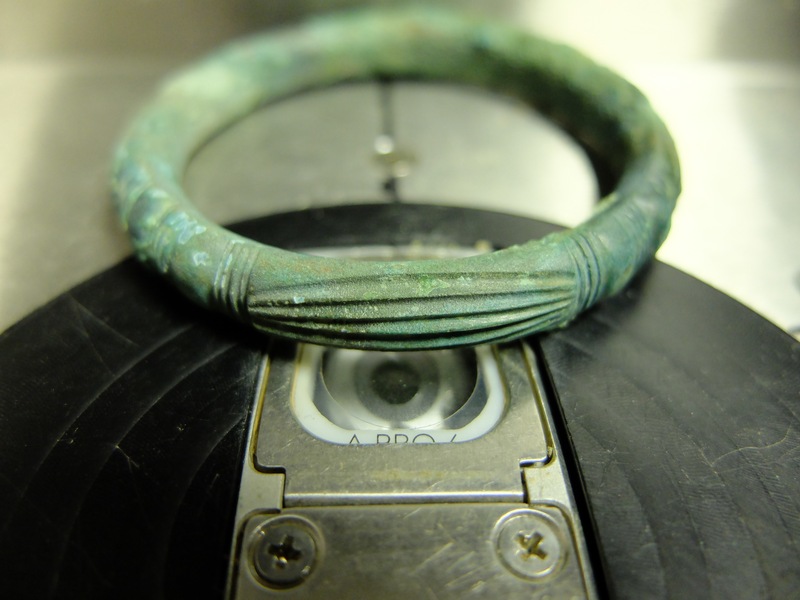 208 artefacts have been analysed with pXRF to characterize their composition, compare them and eventually distinguish groups within the different types of jewellery and between different types or burials. The analysis revealed that despite the fact the artefacts are described visually as “copper alloy”, most of them were in fact of poor quality with high lead content. The study establishes a link between the type of jewellery and its composition, highlighting the technological choices made by the craftsmen. Some artefacts were made in pairs, some unexpected, and that cultural preferences in the choice of jewellery seemed to vary from one funeral set to another. These new data enrich our knowledge of funerary practices and metal offering during the Iron Age, and we hope that they will open the door to other studies of this kind.